You know, I really enjoy the way you tell a story. 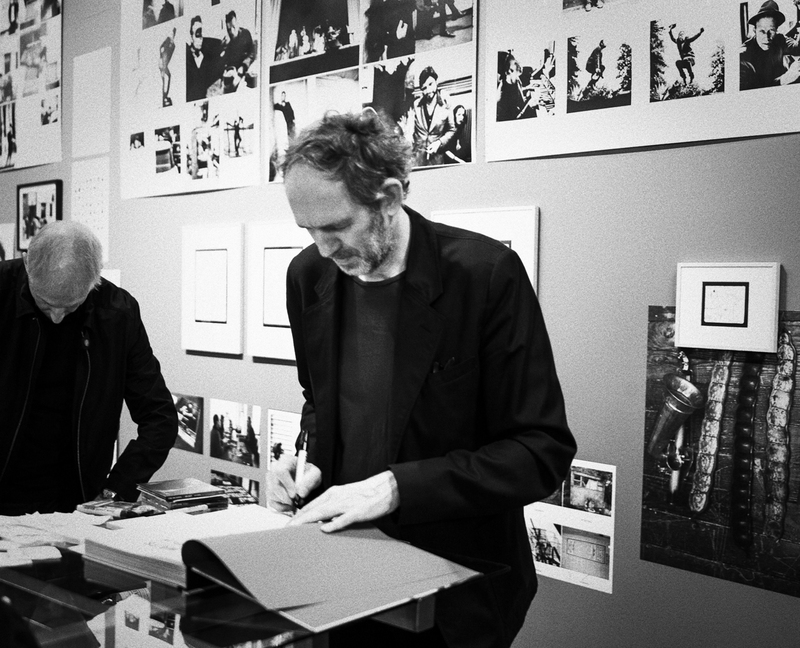 Felt as if I was there and watching you shake while waiting for Corbijn to sign your book. I am a huge. HUGE fan of Tom Waits. I adore this “out of this planet poet” and I had no idea about this website with all his photos and little words of wisdom, so Thank you for that! Excellent read as always and is that you on the first picture with the camera? Yup, that’s me :-). I was totally unaware that someone was taking a picture of me. Probably someone of Foam, the photo museum. Thanks for your compliment Katie, I appreciate that a lot. Waits is one of kind! Just like Bowie he is actually a great visual artist as well. In the book of Corbijn, there is section of pictures made by Waits and these are great too! I will be taking down my blog due to some major changes I am making to the blog itself and my website. I bookmarked your blog because I dont want to lose the address. That’s great Katie. A lot of success with your website and blog! I certainly will check them out when there are ready!